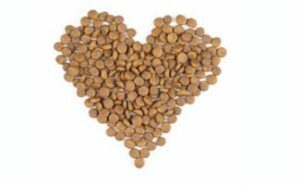 When it comes to our furry friends we want to ensure that we are providing them with food that is good for their body, mind and soul. That being said, in a market that is flooded with foods that claim to be “holistic,” “all-natural” and “organic”, it is hard to discern what is truth and what is fable. NATURAL INGREDIENTS: Stay away from the key phrases like “deboned” or “meal” and stick to words that are used for whole pieces of meat such as chicken breast. Evolutionary speaking, cats’ and dogs’ stomachs are used to eating raw meats and our pets get many benefits from the live enzymes. WHOLE GRAINS: Holistic foods contain whole grains not wheat gluten, corn meal, or corn gluten. COOKED VEGETABLES: Cats and dogs may find it hard to break down raw vegetables. Cooked whole vegetables are preferable. 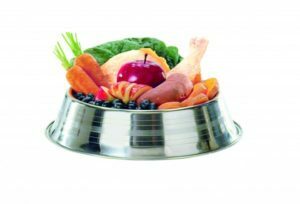 FRESH FRUIT: there are many benefits of fresh fruit in your pets’ diet especially those rich in antioxidants. Needless to say you have to read every ingredient on your pet food label to guarantee you are feeding your pet to the standards you want. 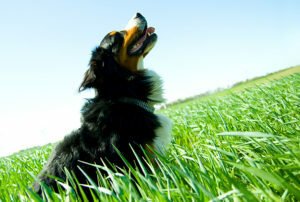 Providing your pet with the best nourishment possible will give them the best chances of a long and healthy life.